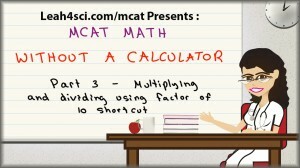 This tutorial continues from MCAT Math Video 2 where I show you how to use the factor-of-10-trick to quickly multiply and divide any number by a factor of 10, 100, and so on. 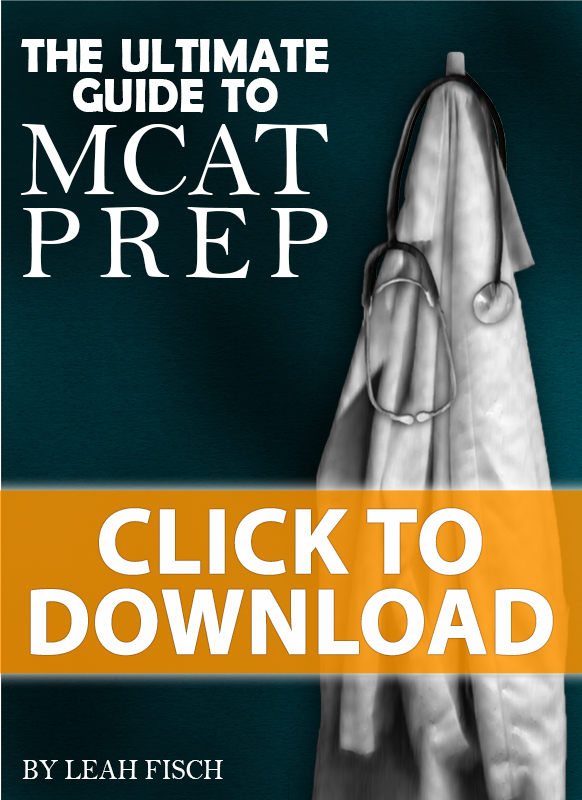 However, many of your MCAT chemistry and physics calculations will not be this clean and easy. But you certainly cannot afford to waste time doing long pen-and-paper calculations. This tutorial video shows you how to utilize the factor of 10 tricks when you have to multiply random numbers, especially when dealing with small yet annoying decimals. Very glad this has been helpful to you! You are most definitely not alone. 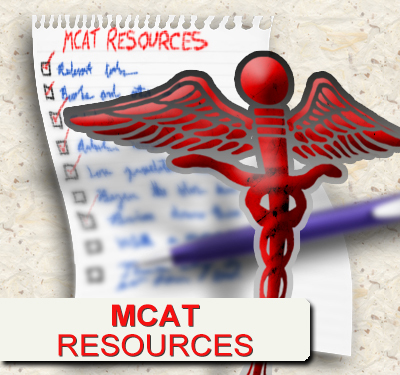 So much so, that I have a whole set of videos on MCAT Math as apart of the MCAT Study Hall too, for a deeper look. Its just amazing. I am just geting every calc right and enjoying doing it. helped me alot thank u very much. These videos are brilliant! Thank you so much, Leah! !